You have met the person of your dreams and now you are planning the day of your dreams. Flowers add to the beauty and joy of your special day. I am passionate about creating fresh flower handtied bouquets, boutonnieres, corsages, centerpieces and arrangements that reflect the unique needs and individual tastes of each bride and groom. I studied floral design at Humber College and have worked in various flower shops to gain design experience. I specialize in fresh floral design for weddings and special events. I am located in Milton, Ontario and I deliver anywhere within the GTA and surrounding areas. I operate my business from home allowing me to offer competitive pricing due to minimal overhead costs. 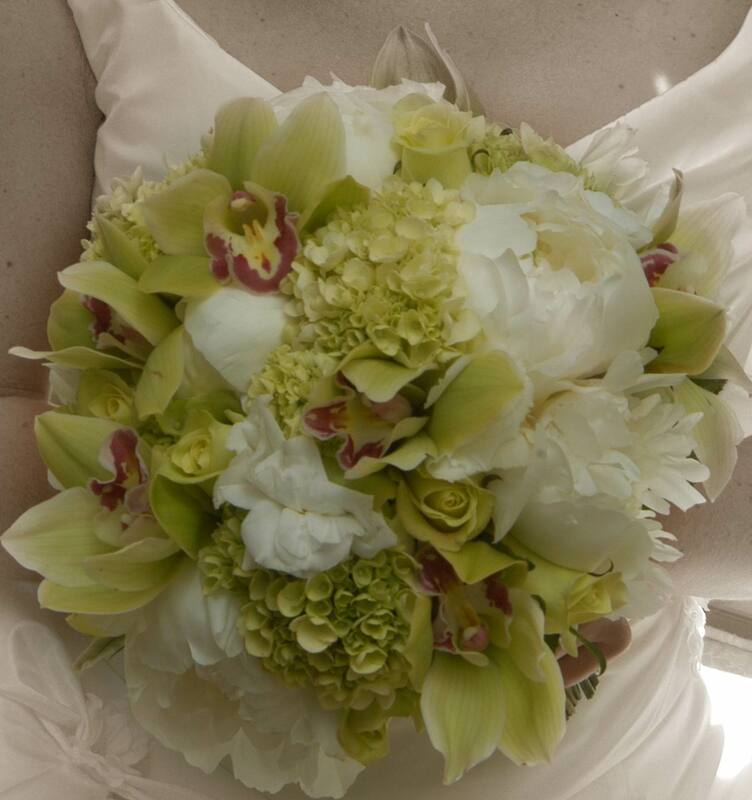 I order the flowers in fresh the day before the event so that they are perfect for your wedding day. Please contact me at (905) 466-3934 or candice@simplyelegantflowers.ca to book your free consultation. 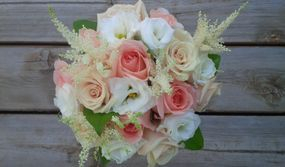 I look forward to meeting with you and working one on one to create the flowers for your dream wedding. Best wishes with your wedding planning.